She has remained pretty low-key since wrapping up her world tour, but the Beyhive spotted her shooting what appears to be a music video at the Superdome in New Orleans. A ‘Yonce fan shared a photo on Twitter that seems to feature Queen Bey in the stadium surrounded by video equipment and security. 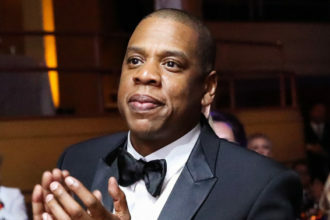 Jay Z is also reportedly in the building.